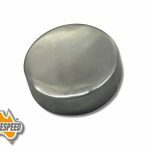 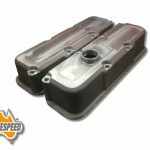 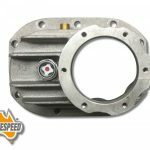 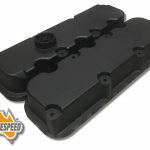 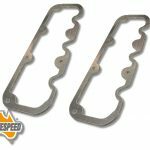 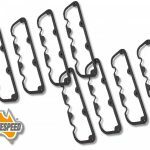 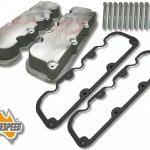 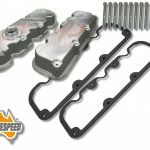 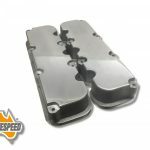 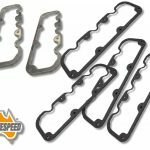 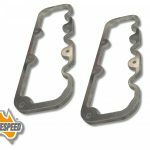 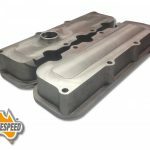 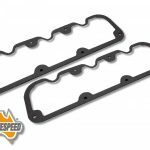 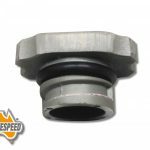 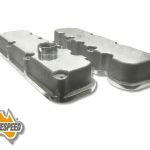 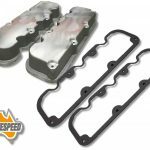 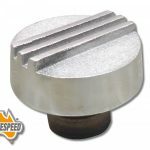 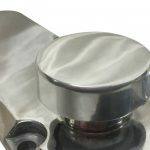 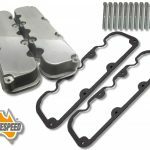 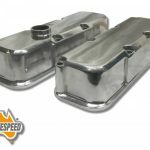 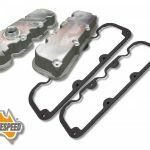 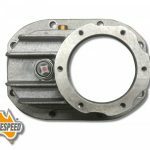 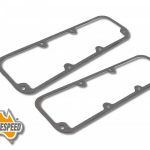 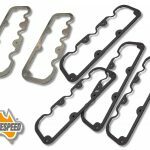 Aussiespeed Performance Products are continually adding to there range of performance and dress up parts for Commodore V6 engines. 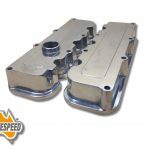 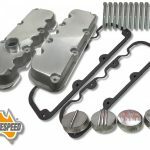 Aussiespeed Manifolds & Old School Speed Equipment Co. 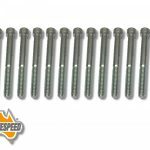 Please Include a Phone number, Dont Forget To Check your junk folder for our reply incase your ISP classify our reply as junk. 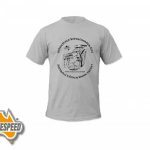 You can also send us a message on Facebook. 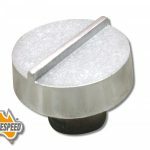 Our Online Stores operate 24hrs a day.